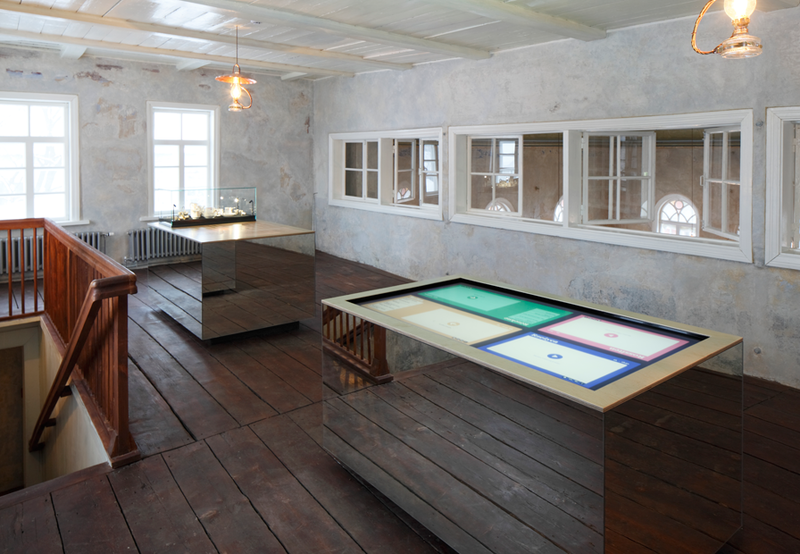 The building has turned from an unused slum into the pearl of the Latgale region that will be attraction both for the inhabitants of the city and the region, and for the tourists. Will promote the image of the city and the region both on the national level and abroad, thus fostering tourism development. The function of the venue – the centre of wooden architecture – will enhance peoples’ awareness about the preservation and renovation possibilities of the historic and modern wooden buildings. 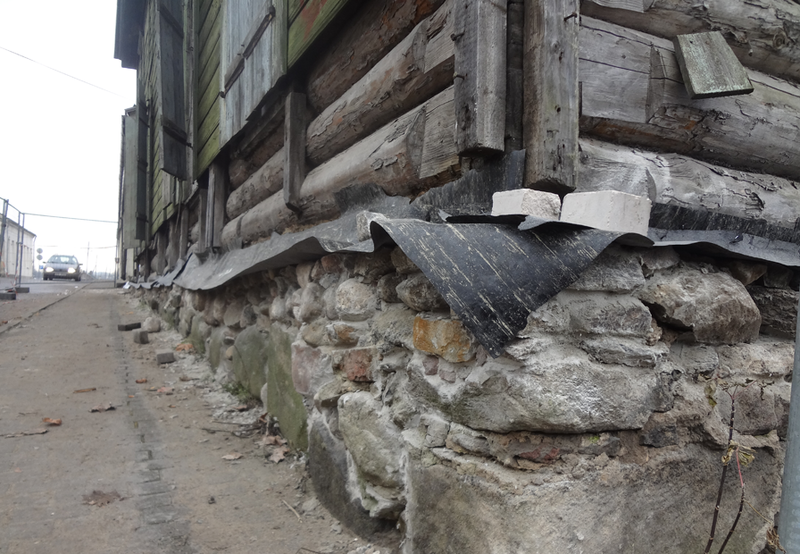 The project “Restoration of Rezekne Green Synagogue including development of wooden architecture center and exposition of Jewish culture heritage””EEZLV04/INP/2013/5benefits from a 711 437 EUR grant from Iceland, Liechtenstein and Norway though the EEA Grants. Funded by EEA/Norway Grants (85%), the Latvian ministry of culture (10%) and Rezekne municipality (5%).